Why Choose Us For Your Film and Video Transfers? Over 30 years experience means we do your film and video transfers RIGHT! We’ve seen it all many times and we know how to make sure your transfer goes smoothly and the results are excellent. Over these years, we have developed many proprietary methods and technologies that allow us to deliver results that are significantly better than our competition. The Right Equipment for the Job. Today, some companies are getting into the film and video transfer business and cutting corners by using only computers. This produces an inferior transfer compared to the type you receive with our company. 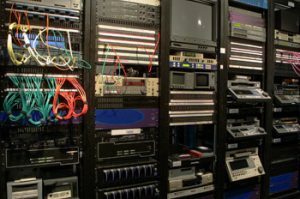 We have very heavy investments into equipment and technology that allow us to improve the quality of the video transfer. With our service, we clean the film and prepare it for the transfer first. Then, we assign a technician to fully supervise the transfer to ensure our equipment is correctly adjusting the color balance, the white balance and the gamma of your film or video. Most companies that compete with our prices simply don’t and can’t do this. This is the main reason so many dealers use our services. And it’s also why so many in the business come to us when they run into a problem. We’ve got the right equipment to give you the very best quality video transfer at the very best price. Experience in this line of work simply cannot be purchased. There are so many variables and potential problems. That is why our firm has technicians that have over 30 years of experience. We know immediately when a job needs special care and when to detect a problem ahead of time. We know which piece of equipment is the very best for your particular project. 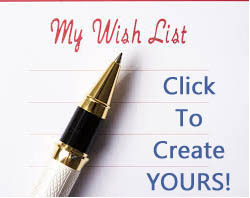 This is invaluable and a major asset you get when you work with our company. The best part is you don’t pay anything more for it. Through all of the years, we have gained an ever growing confidence with our services. This is because we’ve received great praise from professionals in the industry, and the 1000’s of our customers. 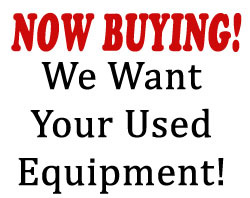 We hear it over and over from customers: “You cannot beat your price for what you get.” Certainly, there are much larger firms out there that have phenomenal equipment, and they can equal or in some cases out-perform our quality, but they can’t touch our price. With all film and video transfer projects uphold the very best quality we can provide. Part of giving you an extremely good service is the extra work we do that most other companies charge you for. For example, we clean and prepare the film before we do the transfer. This is very important and most companies will charge you extra for that. Also, part of our service is you get a master to use as a safety backup of your film. 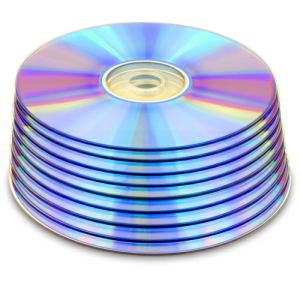 We know how volatile that DVD’s are and we don’t want you to pay for a new transfer again when that DVD is scratched or degrades (as all do with years of storage). Call us today, we really are your best choice for film and video transfers! We transfer all types of film and video including Film to video transfers, video to video transfers, foreign conversions, dvd duplication, tape and film repairs, film cleaning/prepping, and audio conversions. *Running Time Of Film EXCEPT Film In Poor Condition Will Be Charged At “Whatever Time It Takes”. 24 FPS WILL ONLY BE TRANSFERRED ON THE RANK CINTEL STD. DEF. CUSTOMER MUST SPECIFY WHAT FILE TYPE // CODEC THEY NEED & ALSO SUPPLY A HARD DRIVE FORMATTED FOR YOUR FILE TYPE REQUESTED. 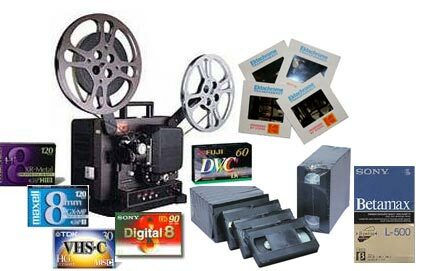 We offer DVD Duplication and DVD Transfers from tapes.